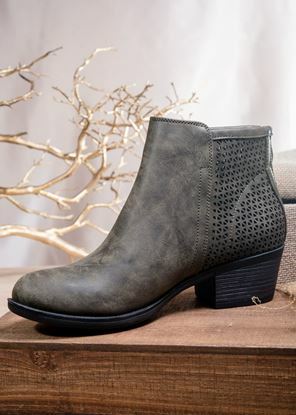 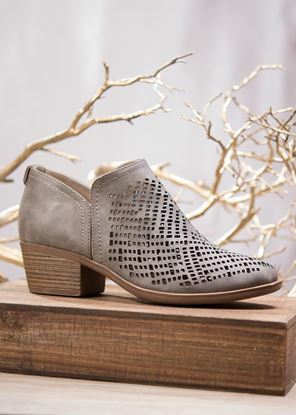 Stay on-trend with these booties featuring chic cutouts and a stacked 2" heel for all day comfort. 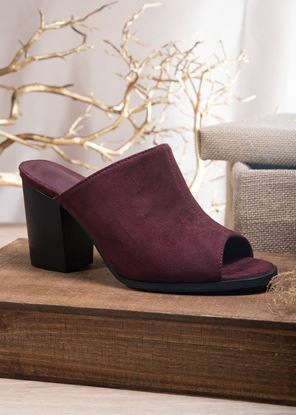 Our sueded open toe mule is the perfect transitional shoe to dress up or go casual. 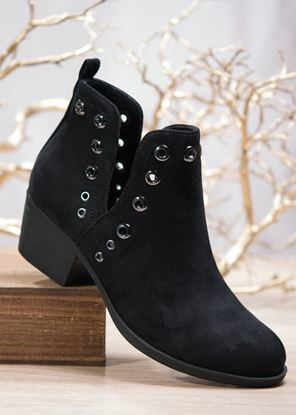 3" heel.